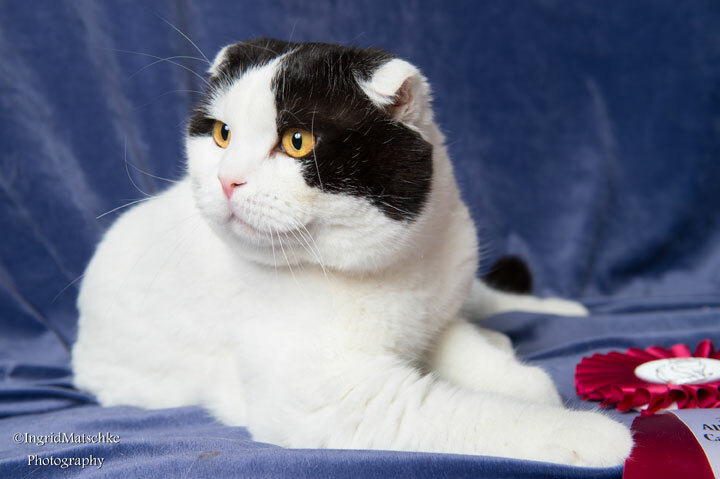 This charming cat is sensible, gentle and sweet natured. It loves people, including strangers, and is good with other animals and children. Makes a loving, placid pet, with a great personality, being sociable, happy and playful as a kitten all its life. Strong and particularly resistant to disease. Comes in short haired and long haired varieties.